So intead of winter wonderland today I'm gonna talk about winter sea. 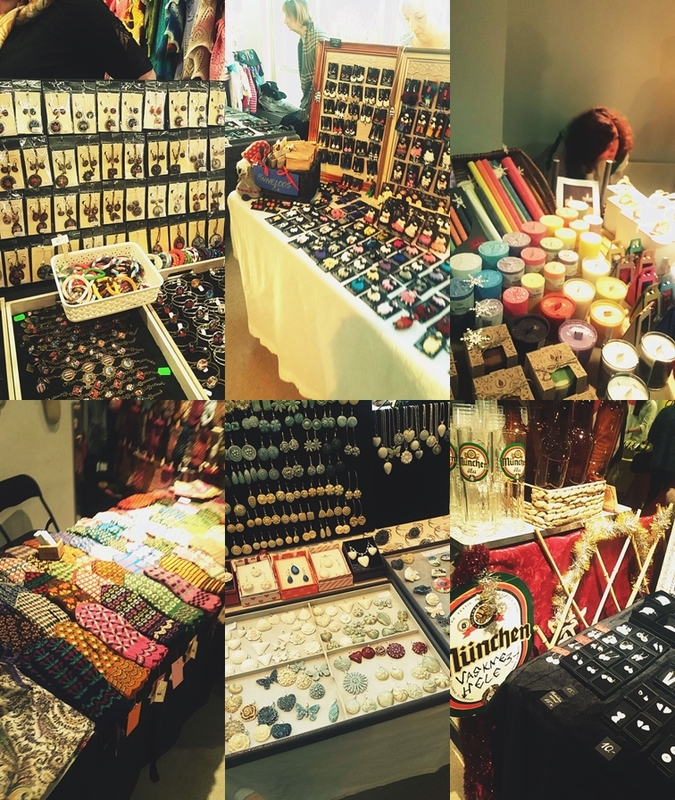 Because I decided to go and check out some handicraft fair at sond festival grounds and it is right next to this wonderful place. The weather was super nice, it was sunny yet chilli and just really perfect to walk around. As I said in last post, I do love getting outside so it was good for me. Also, there were so many people just walking. And dogs. And it just felt very perfect winter weather, except that I wish there was more snow. Anyway, here are some more pictures I took today. Firstly just... see how gorgeous the weather was today. I didn't even have to push myself to go outside and this is the case pretty much always since I'm constantly freezing. And it is only like -4 or so degrees... So if anyone would give me tips on what to do to stay warm, it would be super nice. I am wearing just tons of clothes but still almost get home, half of me in ice cube. After walking a little on the seaside I actually also walked by Kadrioru park. Which is lovely. Also, almost lost my toes while doing it since I suddenly got cold... but I would say it would have been worth it anyway. I really like to hear if you like the pictures by the way. From the handicraft market I actually wanted to get many things but there were just so many people and in the end I settled for just a couple of candles by Võhma valguse vabrik. Which is... Võhma light factory. I have actually been looking around on their homepage here. And I have been thinking of getting some from there, but I was super happy they had a stand there since I could actually smell the candles before getting them. I wanted to get the "jõulupuu", green one, which just looks amazing and smells like... Christmas tree! Since we never have one in our flat, I am honestly super excited. Then the lady selling me those asked what else I would like and even though I wanted to get something Christmassy and they had cinnamon, glogg etc, she said she likes dark chocolate one which is the second I got. It is brownish/dark red and it smells AMAZING. I held it for a bit and even my hand smelled a bit like dark chocoalte later. I honestly love it. Also they look good, they last long and there are so many different sizes, smells etc...! Totally recommend. They had even some really weird but cool smelling candles like cannabis and also painted ones... Anyway, yes. I totally recommend! I really liked that it was really authentic Estonian handicraft. I also tried several handmade breads with different seeds, herbs, fruits and other stuff. My favourite was totally smoked salmon handmade rye bread! I still have a wish that one day I will make my own bread but... until then, I am happy to enjoy other people one's! Also, I am trying to post every other day after all. Really had a busy day yesterday and also lacked ideas and pictures. Let's see. Thank you so much! It is such a joy to hear when someone likes your (super unprofessional) pictures.